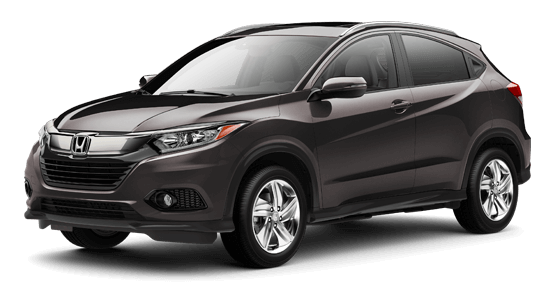 Ever since it arrived to the subcompact SUV category, HR-V has had the reputation for being a stylish, spacious, tech-heavy crossover that was stingy with its fuel consumption. 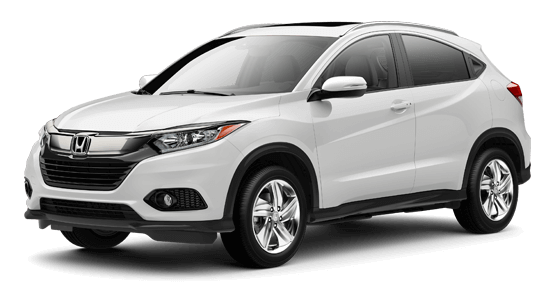 Newly redesigned, the 2019 Honda HR-V continues to live up to such expectations, and then some. 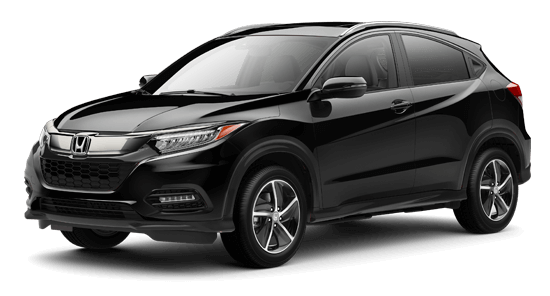 It’s not enough to simply read about the 2019 Honda HR-V. Stop into your nearest Capital Region Honda Dealers location and check out every HR-V trim level today. Before you buy a new subcompact SUV in Massachusetts, New York, or Vermont, compare the 2019 Honda HR-V to the Buick Encore, Jeep Renegade, and Subaru Crosstrek to find out which crossover is the best, long-term investment.